Calgary, Alta. 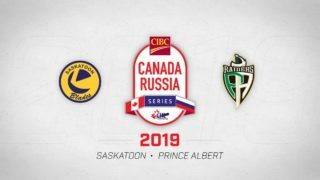 – The WHL Bantam Draft lottery will be held Wednesday, March 20 at 11 a.m. MT at the WHL Office in Calgary to determine the order of the first six selections in the first round of the 2019 WHL Bantam Draft. 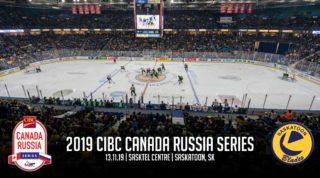 The WHL Bantam Draft Lottery will involve the six non-playoff teams (Swift Current, Winnipeg, Regina, Prince George, Kamloops or Kelowna, and Brandon) from the 2018-19 WHL Regular Season. 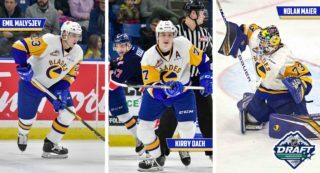 A team may only move up a maximum of two positions in the WHL Bantam Draft. 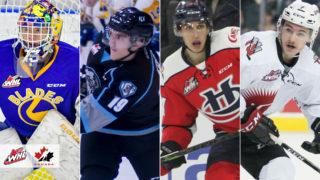 The lottery position still to be determined will be clarified with the outcome of the 2019 WHL Tiebreaker Game, scheduled for tonight – Tuesday, March 19 (7 p.m. PT) – between the Kelowna Rockets and Kamloops Blazers. 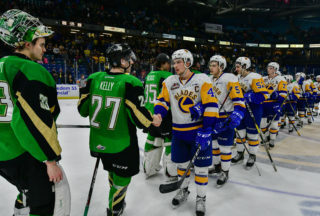 The winner of the 2019 WHL Tiebreaker Game will advance to face the Victoria Royals in the first round of the 2019 WHL Playoffs. 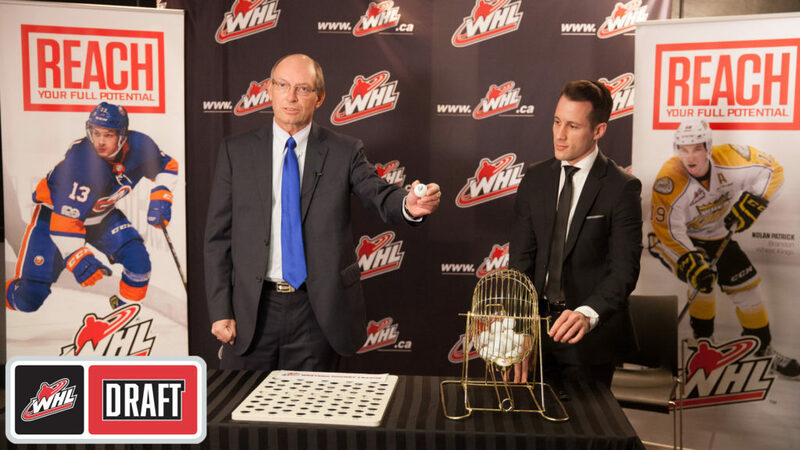 The team that does not advance to the 2019 WHL Playoffs will receive two balls in the WHL Bantam Draft lottery. The WHL Bantam Draft lottery will be streamed live on WHL.ca, Facebook and YouTube Live commencing at 11 a.m. MT. The selection process for the WHL Bantam Draft lottery will be performed by Tori Gabura from KPMG. The 2019 WHL Bantam Draft will be held in Red Deer, Alta., on Thursday, May 2, 2019. The order of the second round and all other rounds of the 2019 WHL Bantam Draft will be determined by the inverse order of final 2018-19 WHL Regular Season standings.